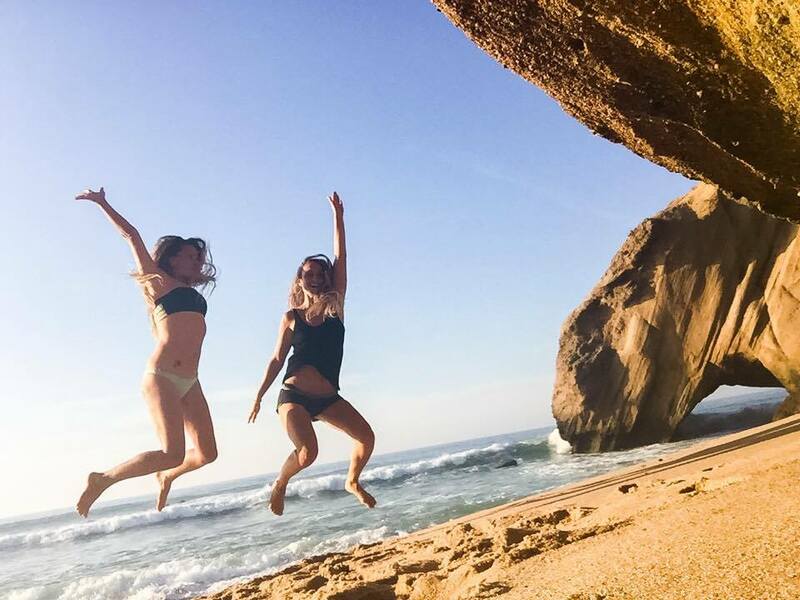 "I fell in love with Portugal first time I visited; it's beautiful wild nature, charming towns, immense history, chilled, friendly people and incredible coast with long sand beaches, dramatic cliffs and wild, beautiful ocean. And of course - the surf! Portugal has some of the best all-year-round surf breaks in Europe, and I dare to say it really is Europe's surf capital. I fell in love in Ericeira too, a small coastal town close (but far enough) from Lisbon, with its cute old town, great beaches, great surf and a very nice local community. Vinyasa yoga classes will be held on a beautiful terrace in our villa, and in an unlikely case of rain, there is an indoor practice space as well. 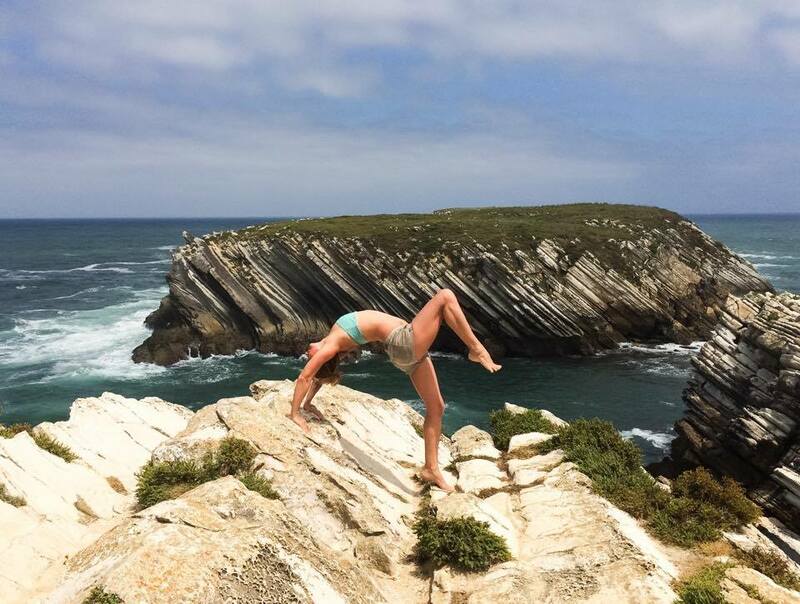 Vinyasa yoga classes integrate meditation, pranayama, mindfully sequenced asanas, mudras and philosophy and are designed to heal your body, mind and Soul, as well as prepare you for your surf lesson and the day ahead. Classes are open for all levels as modifications and variations are always given. There will be one pranayama / meditation evening session as well during the week. Regardless of your surf level, our surf school caters for all. If you never stepped on a surf board in your life, our surf instructors will make sure you learn the basics and catch your first white water wave. If you already know how to take of on white water and you're ready to catch some real waves, we got you covered! Surf school will pick you up and drop you off, as well as provide wetsuits and surf boards for your level. If you happen to have a wetsuit, always good to have your own;). If you decide to skip full surf package and just try ones but realise you love it and want to continue, you can upgrade than and there! Our villa is located in a quiet part of Ericeira, but 10-15 min walk to the beach as well as town centre with restaurants, bars and shops. 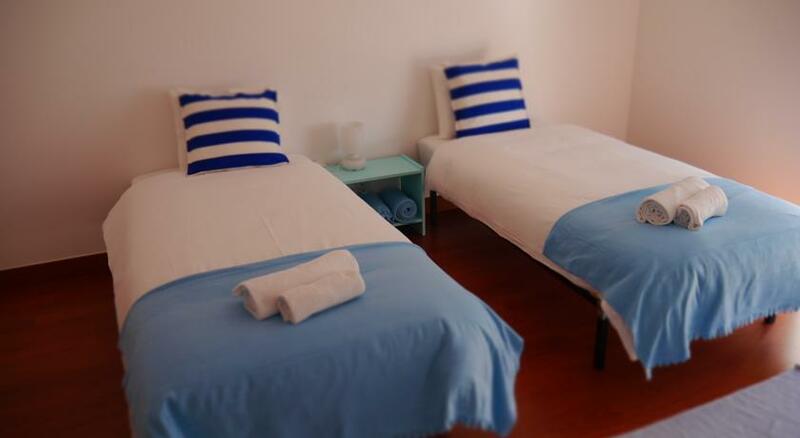 Two double rooms with shared bathroom and one triple room is available. Villa has two living rooms, a terrace and two large kitchens, so it is very spacious. Breakfast and one group dinner / outing on the last night is included in the price. 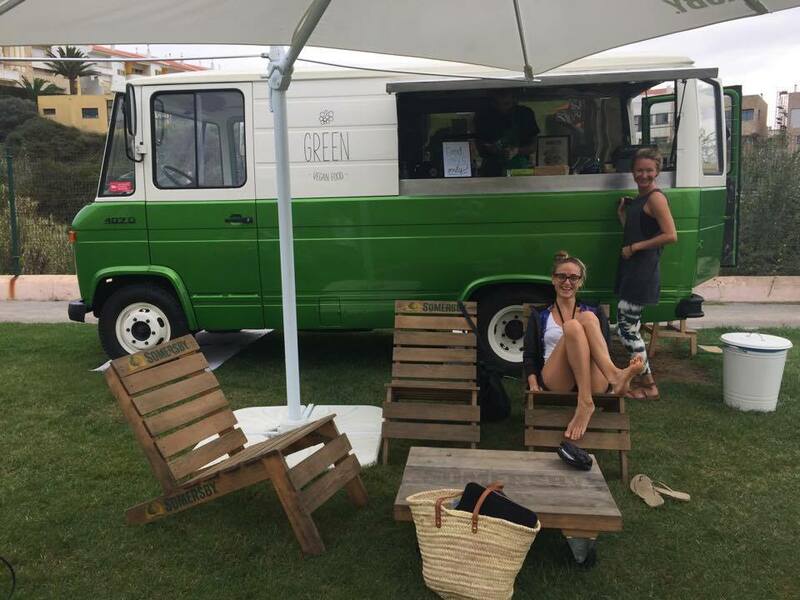 There is plenty of choice as well and our favourite food place - Green Vegan van is close by. Kitchen is fully equipped if you choose to prepare your own meal or two. Early bird prices available until April 1st 2017. Sorry, no single accommodation on this retreat. Apart from yoga, surf, exploring the town and local beaches, you may want to explore further. This will, however, require a rent a car. 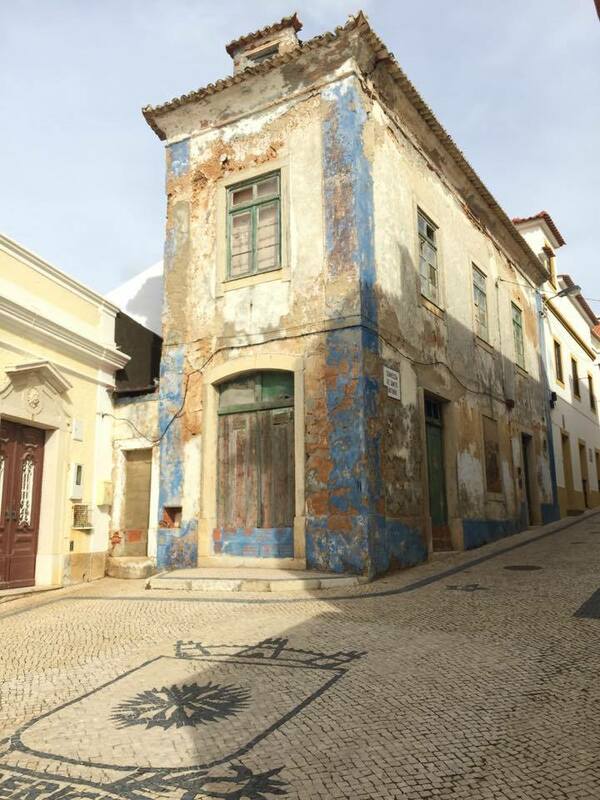 Sintra, fairytale like town is close by. 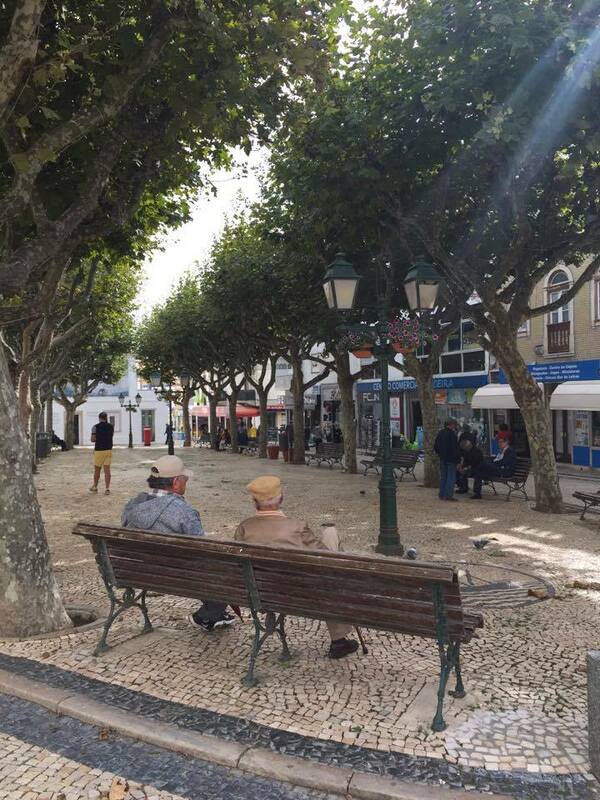 Town is located in Sintra National park, green and lush with amazing beaches. Cabo da Roca, the westernmost part of Europe its dramatic rocks and a beautiful lighthouse is also close by. Let us know if you'd like to explore and we'll give you some tips. Getting there is easy, just fly to Lisbon and catch a bus to Ericeira. You can also rent a car. Let us know your plans when you book and we'll help you organise the rest. This retreat is limited to 7 participants. To register please fill out THIS registration form. Early Bird prices are valid until April 1st. To book an Early Bird package, payment of 50% of your chosen package is due by April 1st. The rest is due by June 1st. 2017. For late birds, 50% of your chosen package paid any time will ensure your spot. The rest is due by June 1st 2017.